There is now more violent crime inside and outside Brazil’s prisons. We need action now to stop more people dying, writes Ciara Long. In the first three weeks of January 2017 at least 138 prisoners in Brazil’s prisons were murdered. They died in big rebellions in three different states, all linked to drug gangs in the prisons. 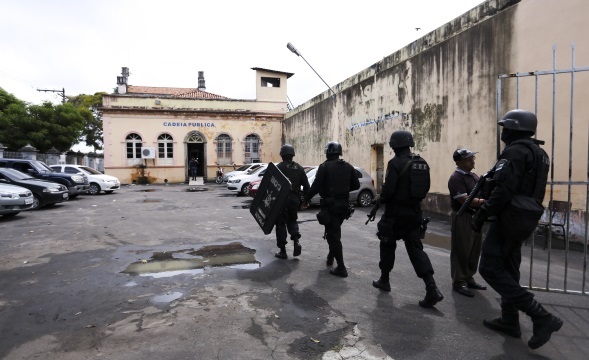 Just after the trouble at one of the prisons, Alcaçuz, Brazilian president Michel Temer said he would send National Armed Forces to all three states on 17 January to look after the prisoners. The violence has moved outside the prisons into public areas too. Gang members in Natal (where the Alcaçuz prison is) set fire to many buses because they were not happy with the transfer of some prisoners. So local bus companies stopped running and people had to get to work a different way. Claudio do Prado Amaral, a judge in Brazil’s criminal court and criminal law professor at the University of São Paulo, says the situation will get worse. He says that there are too many people in prisons in Brazil (prisons are 157% full): Roraima’s Boa Vista prison (in Roraima) had 1,400 prisoners in a space built for just under 700; Anísio Jobim (in Manaus) had almost three times more prisoners than it should have - 1,200; and Alcaçuz (Natal) had more than 1,000 but was built for only 600. There has never been enough money for Brazil’s overcrowded prisons. This was one of the causes of the recent violence: after the killings on 1 and 2 January, the Anísio Jobim prison said they needed scanners, electronic tags and devices to block mobile phone signals inside prisons – these are basic things a prison must have. 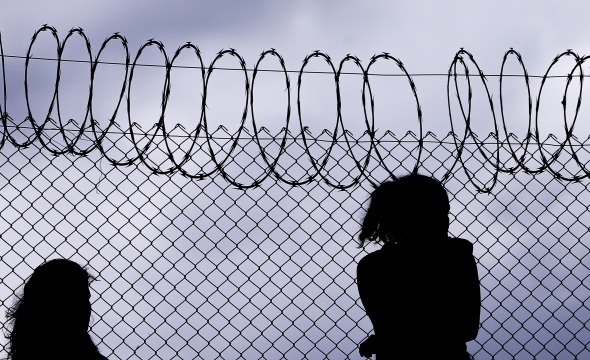 After the January crisis, Brazil’s federal government created a new national security plan and promised to give R$32,000 ($10,000 USD) to states to help them protect the prison population and transfer prisoners involved in the murders. Security Minister Alexandre de Moraes said that they will build five new prisons across the country, with another 25,000 spaces – but this is just 10 per cent of the 250,000 prison spaces that the country needed in 2014. Brazil has structural problems with government departments and inside the prisons, but there are other problems too: helping people get back into society after release, and not enough accurate information about prisoners. NOW READ THE ORIGINAL AND A LOT MORE INFORMATION: https://newint.org/features/web-exclusive/2017/01/30/brazil-prison-violence-overcrowding/ (This article has been simplified so the words, text structure and quotes may have changed). This page was last edited on 14 February 2017, at 19:04.